Do you have a passion to support women locally and globally? 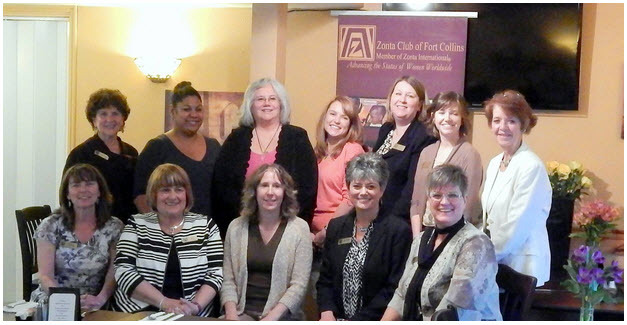 We host Zonta Introduction Socials (4) four times per year. We would enjoy getting to know what your passions are and getting to know you. We invite you to join us. If you are interested please email: kmspruill.66@gmail.com.